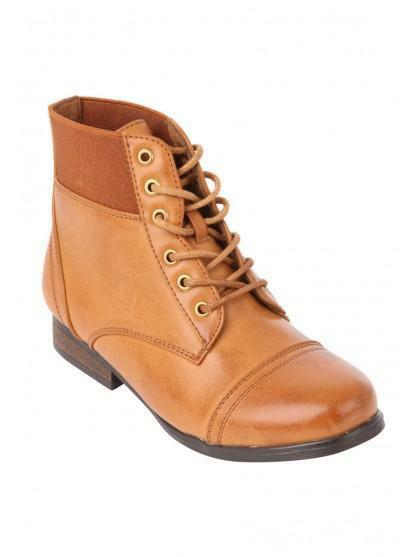 Get a catwalk look in these older girls lace up Chelsea boots. 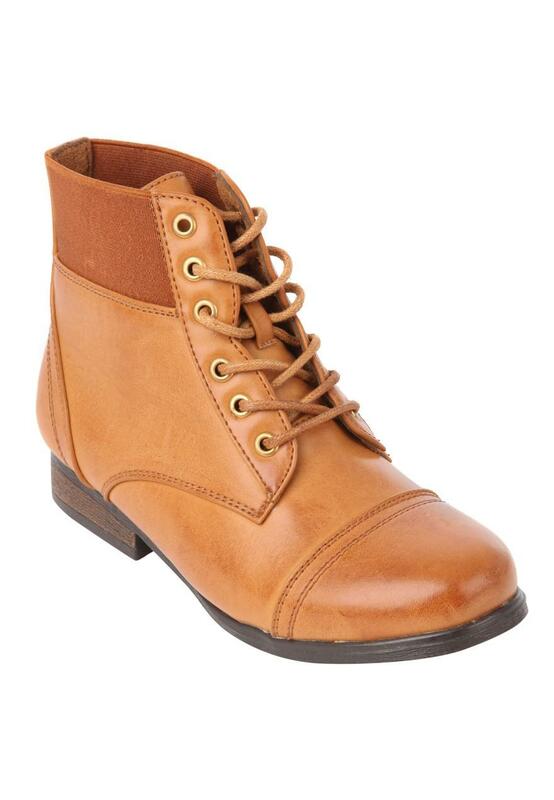 These tan beauties feature a wooden sole, a round toe, stretchy ankle and laces. Team with tights and skirts or wear over jeggings.